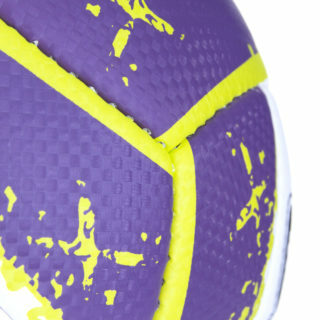 Volleyball offered in two interesting colour versions. 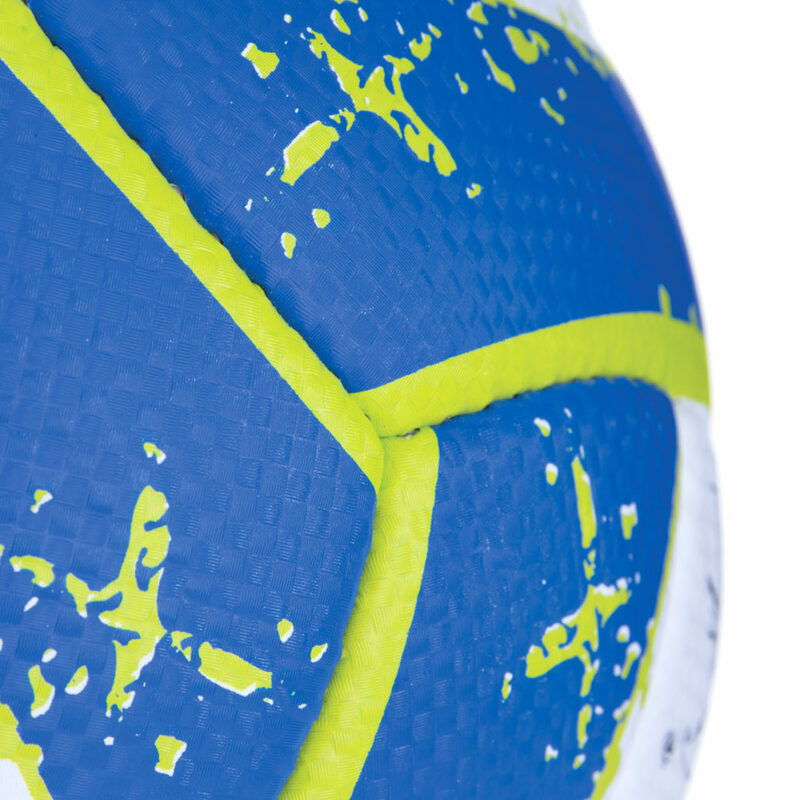 The external mesh texture layer improves ball control. 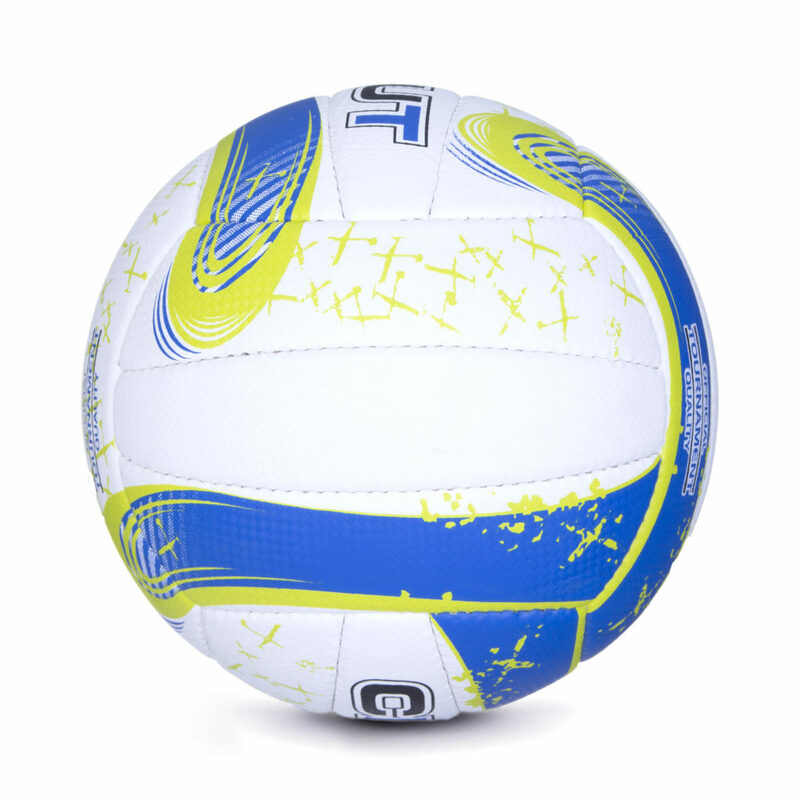 High durability achieved through the use of synthetic leather. Resistance to deformations – precise, hand-made stitches as well as the use of a durable latex bladder ensure the ideal shape of the ball. 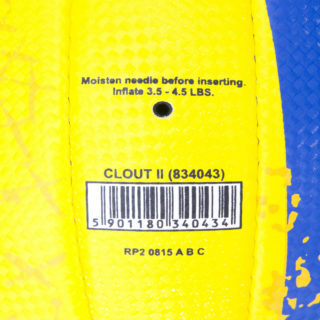 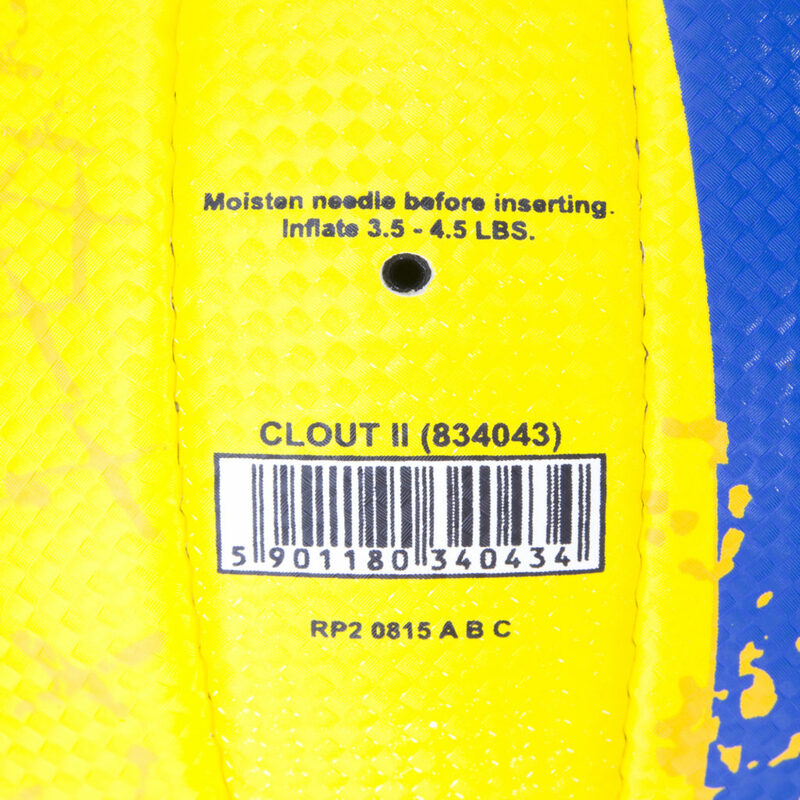 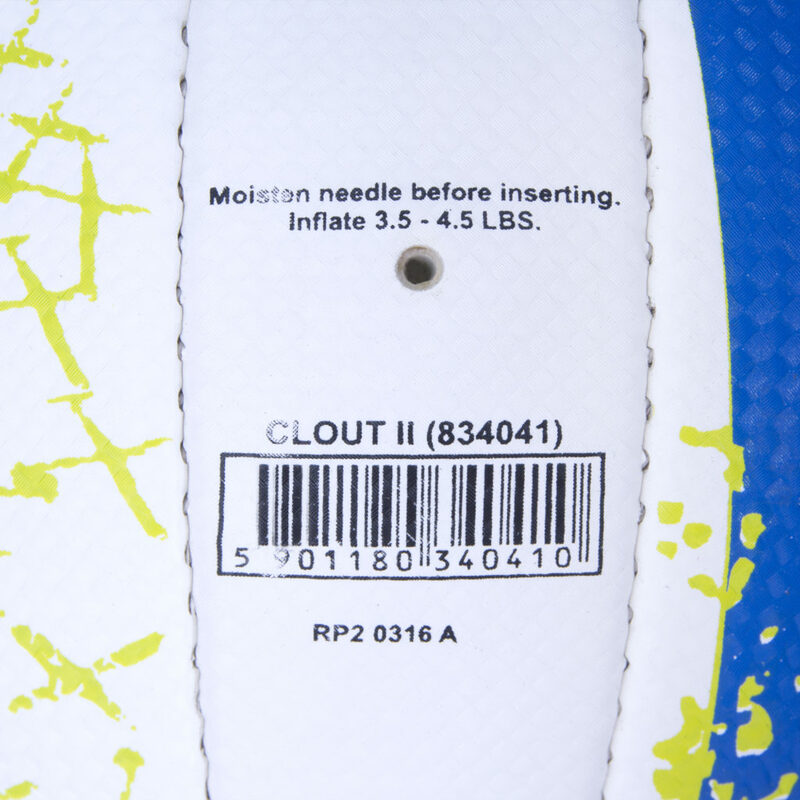 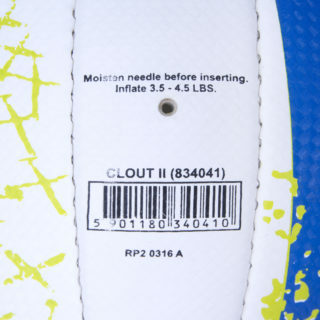 Foam lining – the use of 1,5 mm thick layer of foam makes the ball softer and reduces the hit impact. 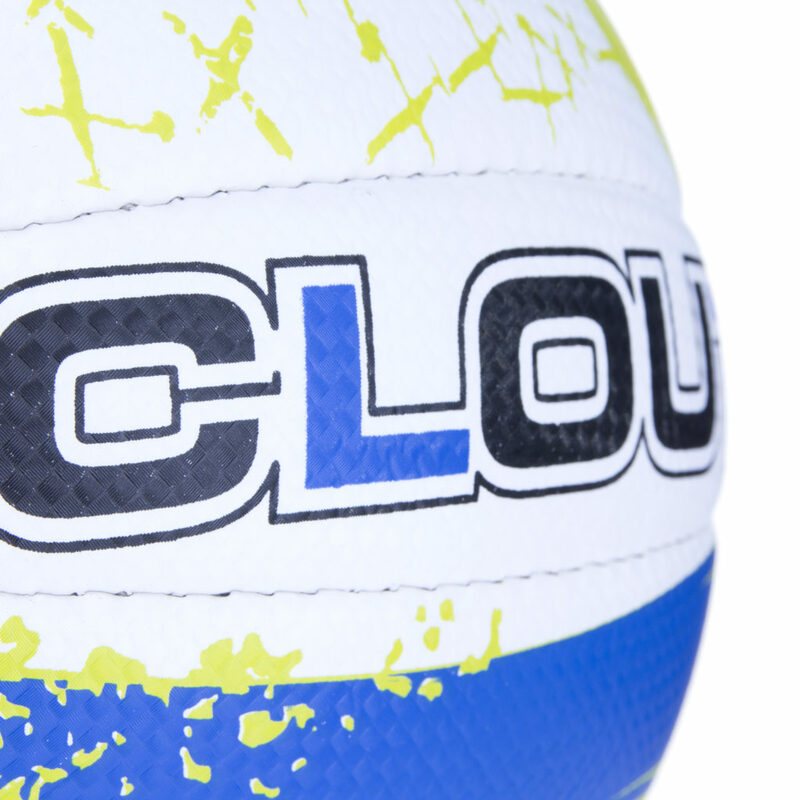 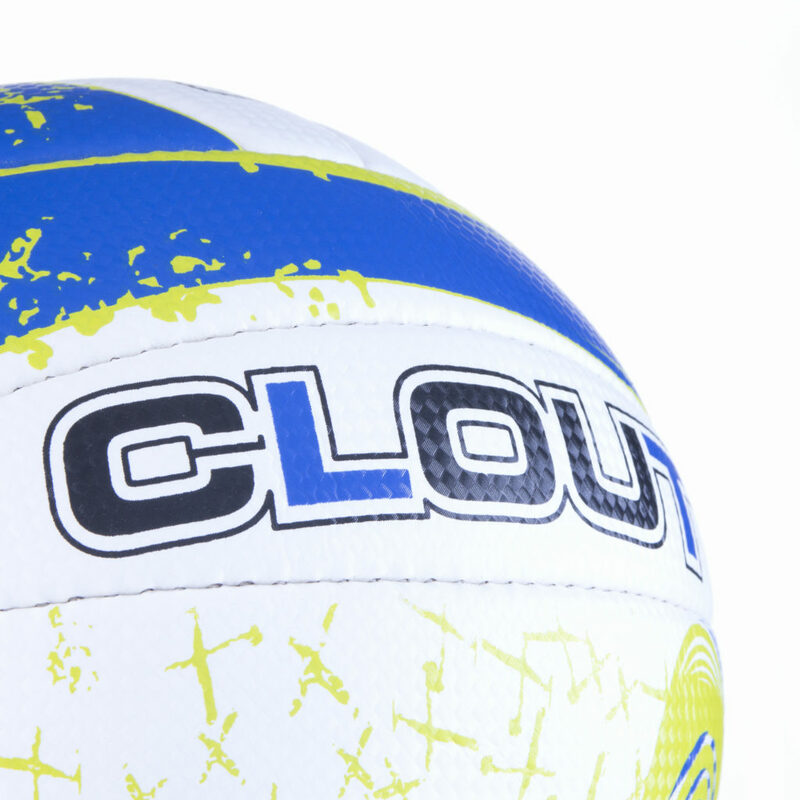 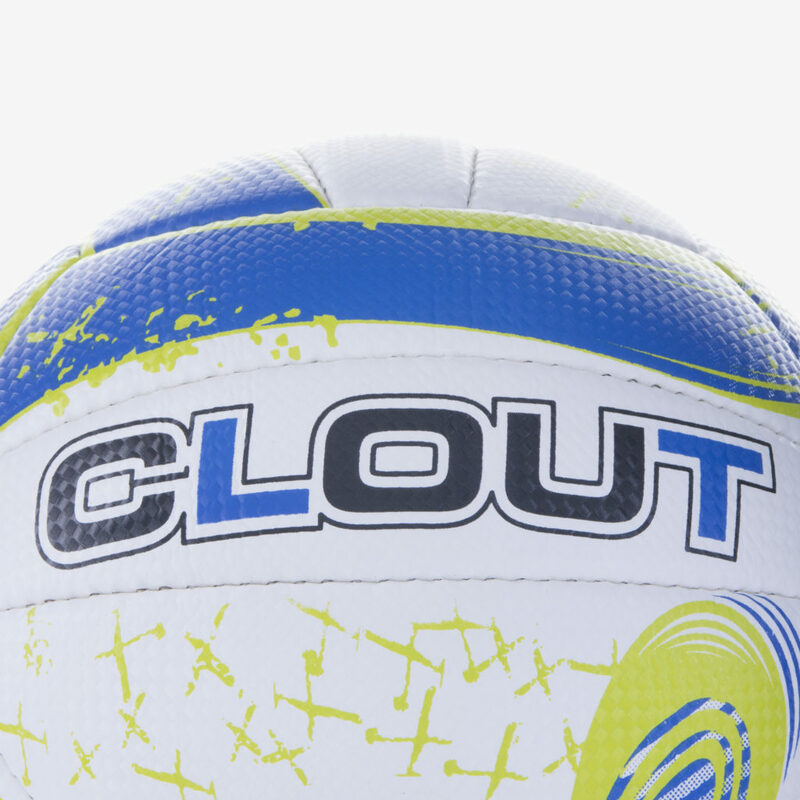 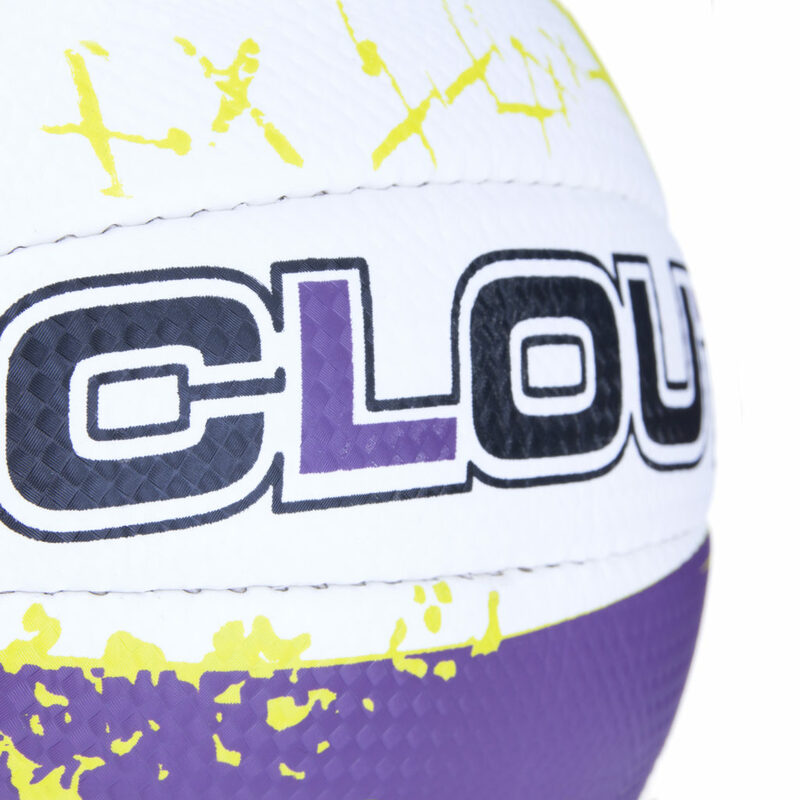 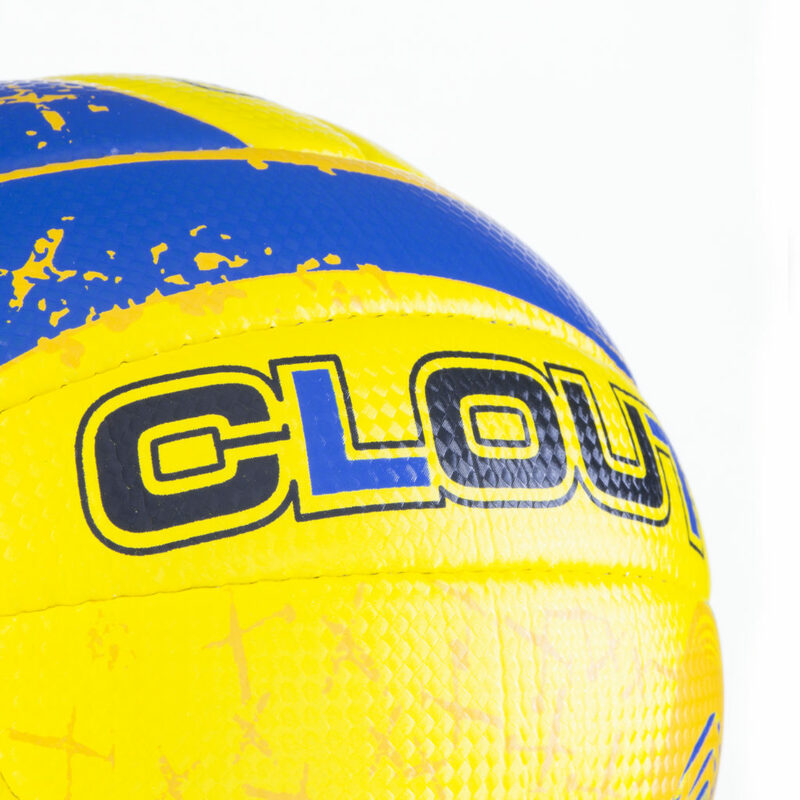 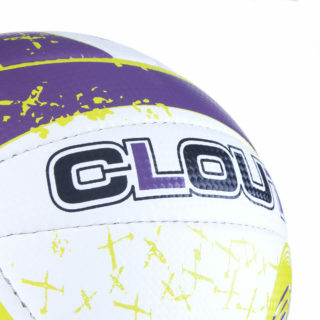 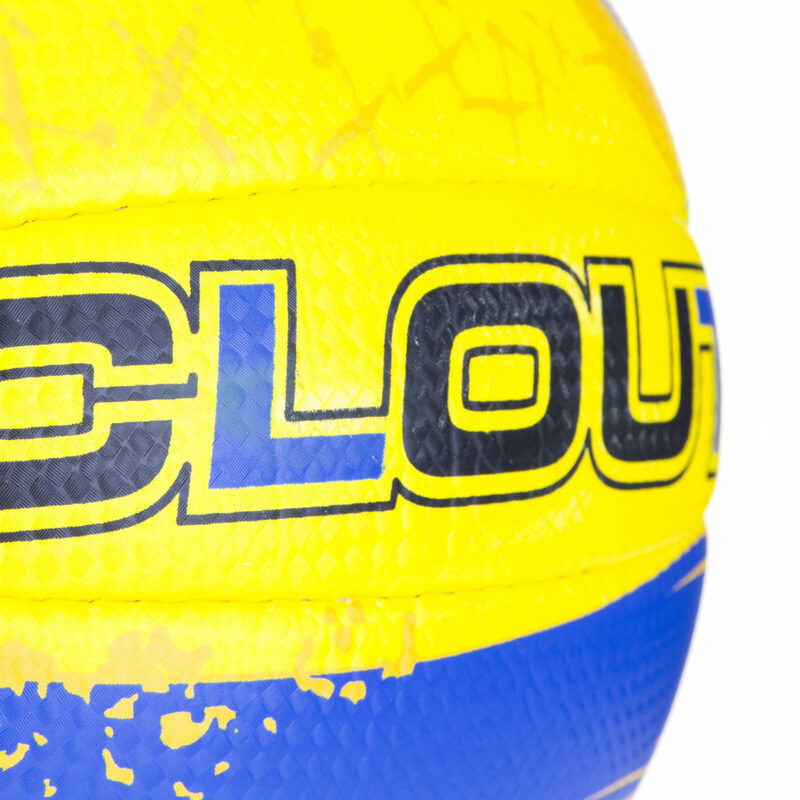 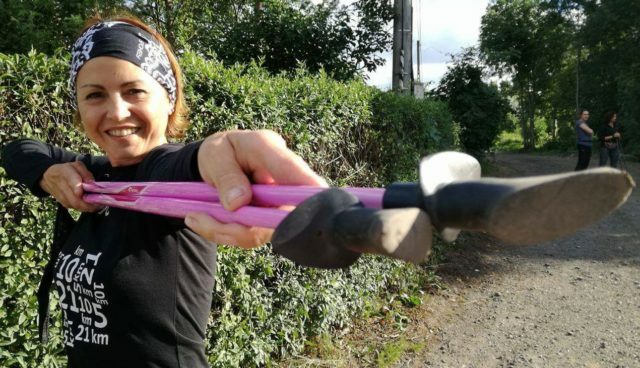 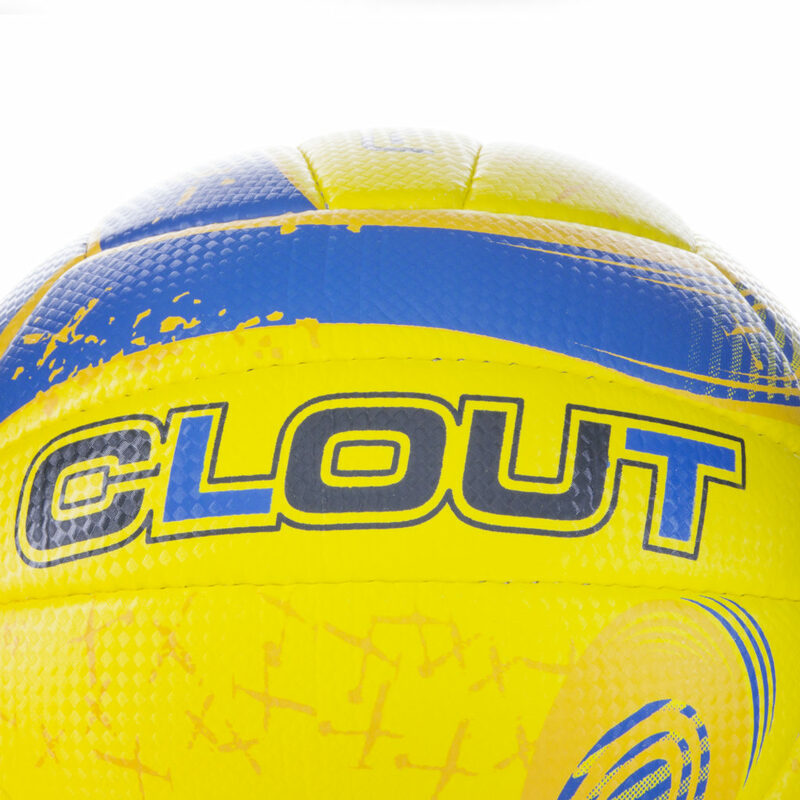 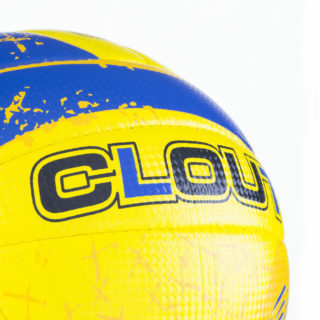 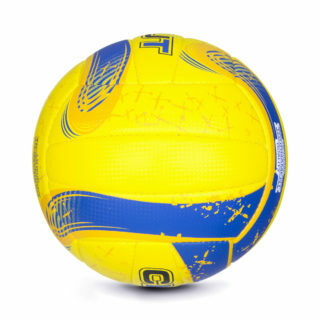 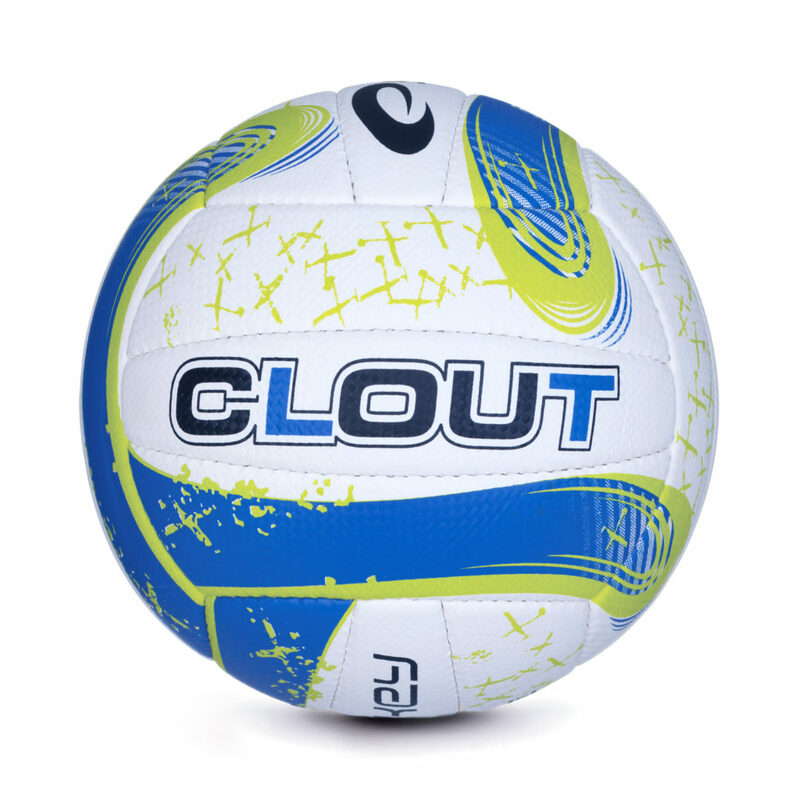 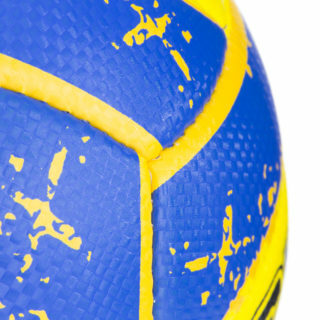 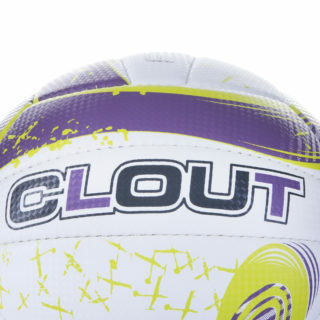 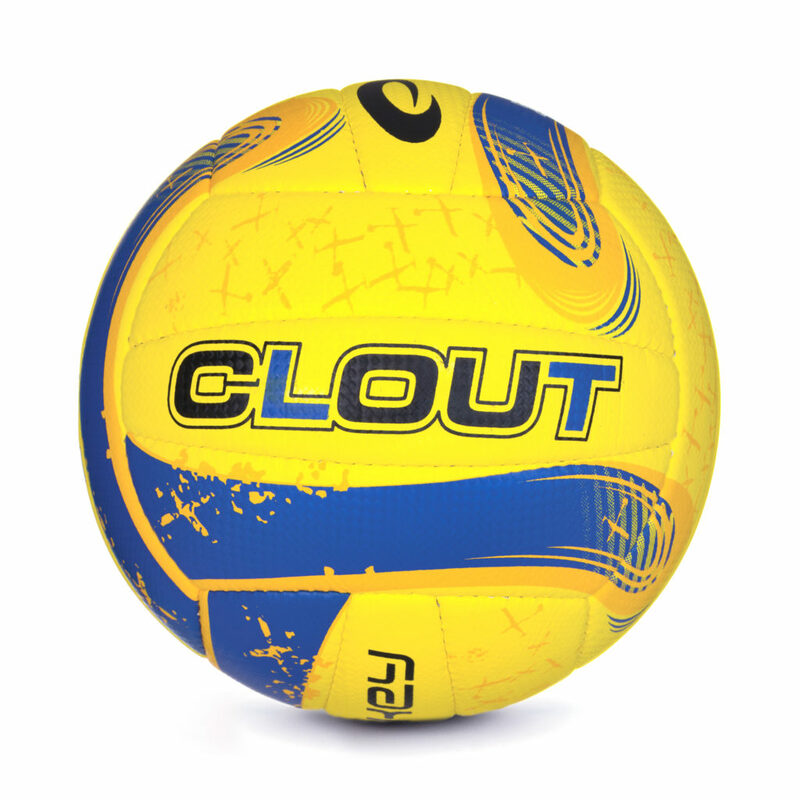 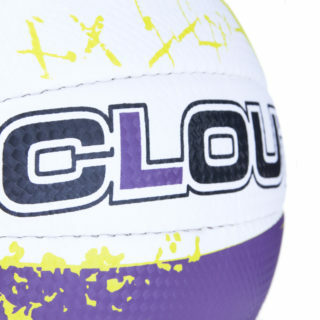 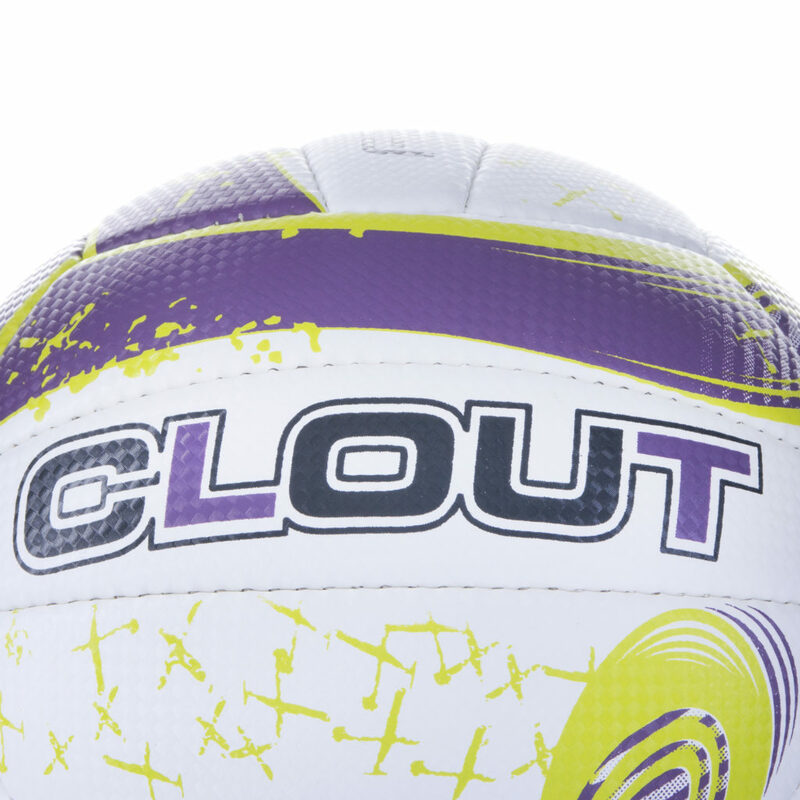 A professional training volleyball, also for recreational use.